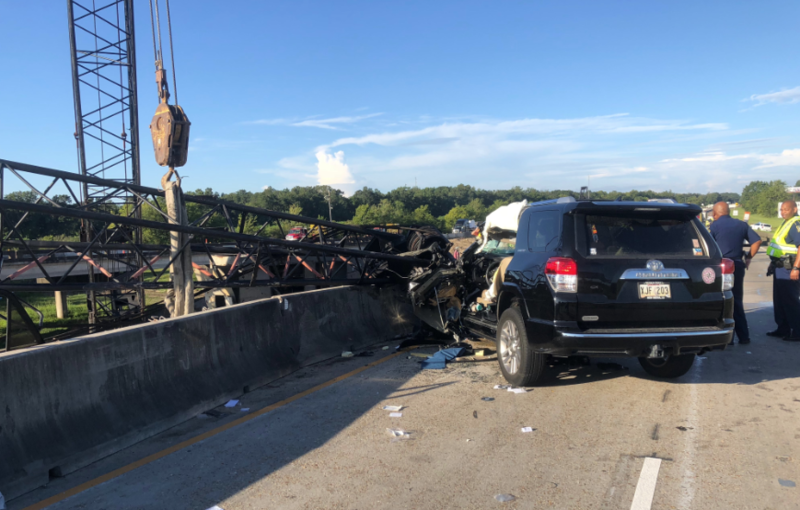 ST. MARTIN PARISH - I-10 was shut down in St. Martin Parish Tuesday morning after a construction crane collapsed onto the interstate. 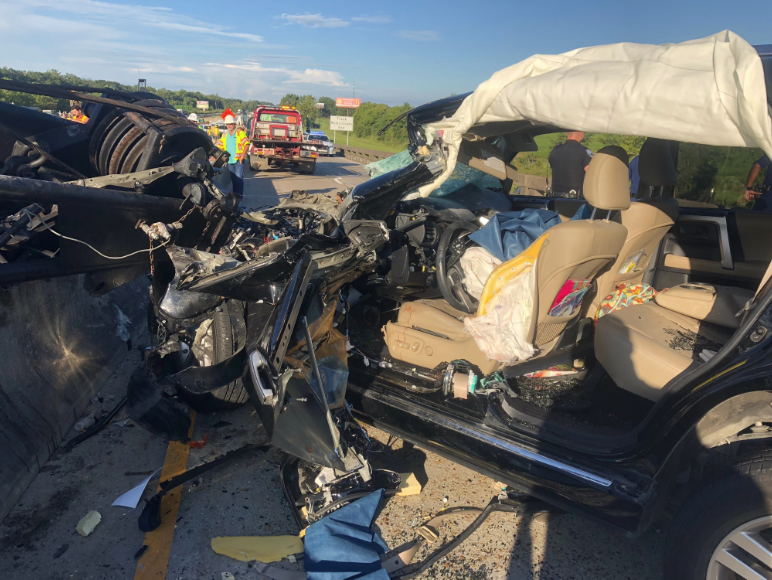 The incident was reported on I-10 West at the end of the Atchafalaya Basin Bridge before 8:30 a.m. Louisiana State Police say the person inside the vehicle was transported with moderate injuries. Troop I Traffic Advisory:#I10 westbound near mile post 116 is currently blocked due to a crash involving an SUV & a crane. First responders are working to clear the scene as quickly & safely as possible. The roadway was reopened shortly after 9 a.m. According to DOTD, crews will conduct a bridge inspection and investigate the cause the crash. 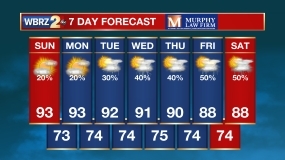 The construction in the area is related to a widening project in Henderson.